Redbook didn’t have to look far to find a replacement for editor in chief Jill Herzig, who announced last month that she was leaving to run Hearst’s newest title, Dr. Oz The Good Life. Today, the company said Meredith Rollins, Redbook’s executive editor, would succeed Herzig in the top position. 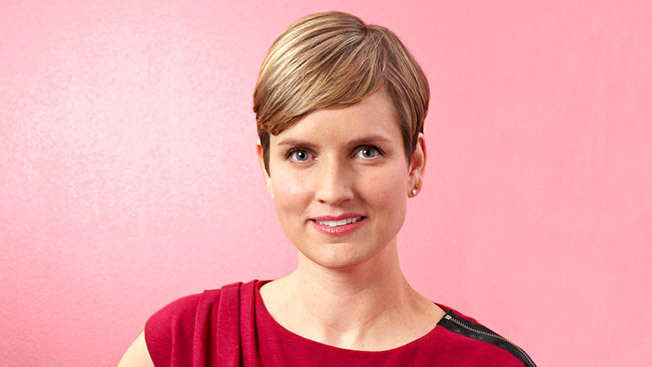 Rollins, who joined Redbook in 2010, had been the magazine’s acting editor in chief since Herzig announced her departure. Rollins came to Hearst from Condé Nast, where she had been the executive editor at Lucky and, previously, articles director at W. She got her start in women’s magazines, however, at Hearst, working for Harper’s Bazaar.